Products marketed to women cost more than the same products for men. You can make more money if you make them in pink. When companies market the same consumer products differently to men and women, the version intended for women costs an average of 7 percent more. On Friday, New York City’s Department of Consumer Affairs released a study of 800 products—toys, personal care items, clothing—called “From Cradle to Cane: The Cost of Being a Female Consumer.” Researchers found the widest price discrepancy in hair products: Shampoo and conditioner marketed for women cost 45 percent more, an average of $2.71 per set, than men’s shampoo and conditioner. 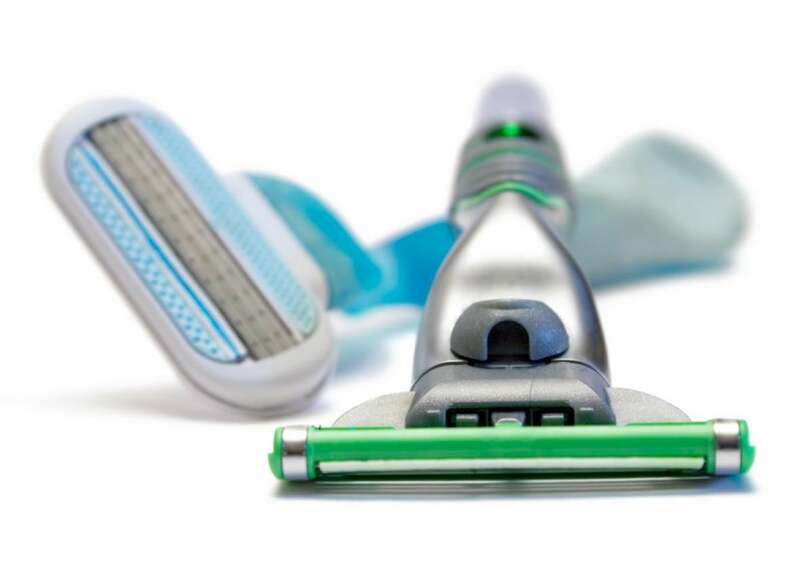 Some have called this price differential a “pink tax,” because in many cases, the only thing that distinguishes a men’s or boy’s product from one meant for women or girls is the color. The study picked up on two nearly identical children’s scooters: one red “sports scooter” and one pink “girl’s scooter.” The former was $24.99; the latter was $49.99. Researchers found that the women’s version of an item was more expensive 42 percent of the time; the men’s version was more expensive 18 percent of the time. In some states, it’s illegal to charge women more than men for a haircut, or for dry cleaners to set a higher rate for women’s “blouses” than men’s “shirts” when both are button-down tops. New York City Mayor Bill de Blasio plans to pressure retailers targeted in the study to change their practices, though they’re not required by law if the two products are indeed different. Companies may not have to price their “women’s” products at a fair rate—but we don’t have to buy them, either.